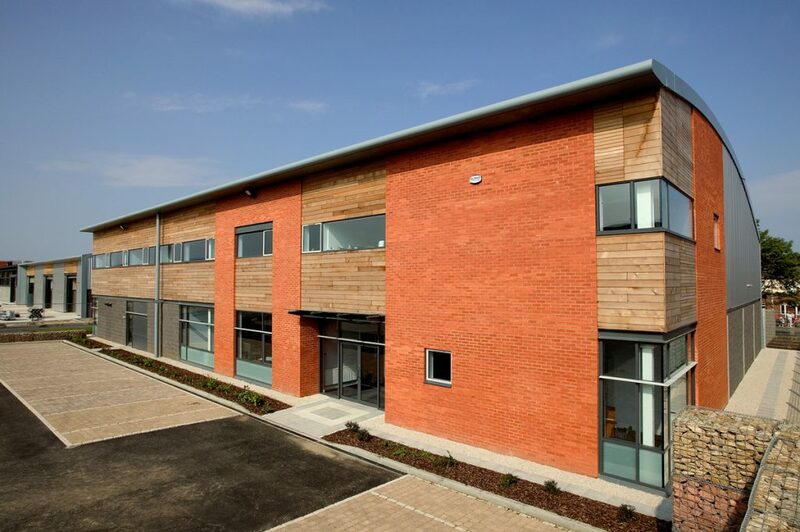 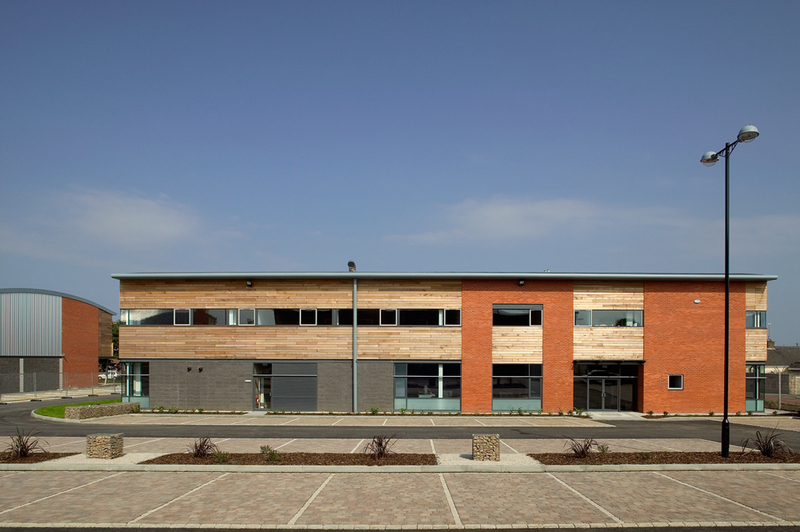 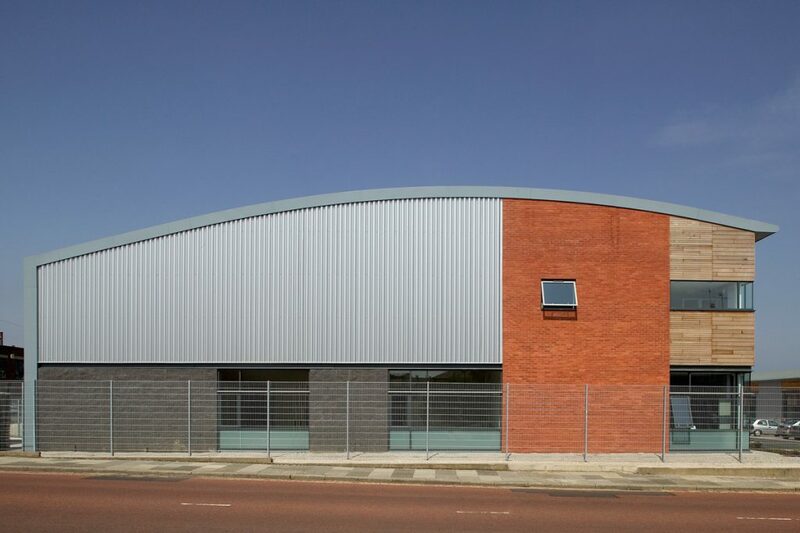 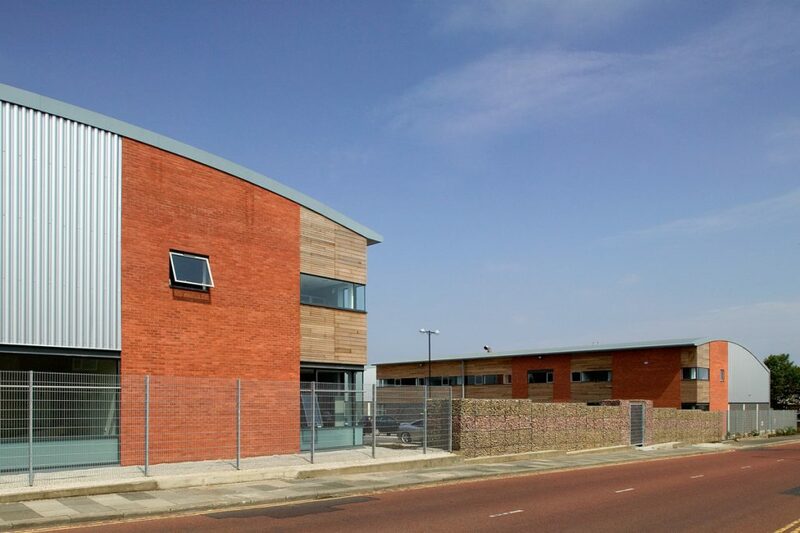 This former industrial site in the Pallion area of Sunderland has been redeveloped with 8 highly flexible production units varying in size from 3,000sqft to 13,000sqft. 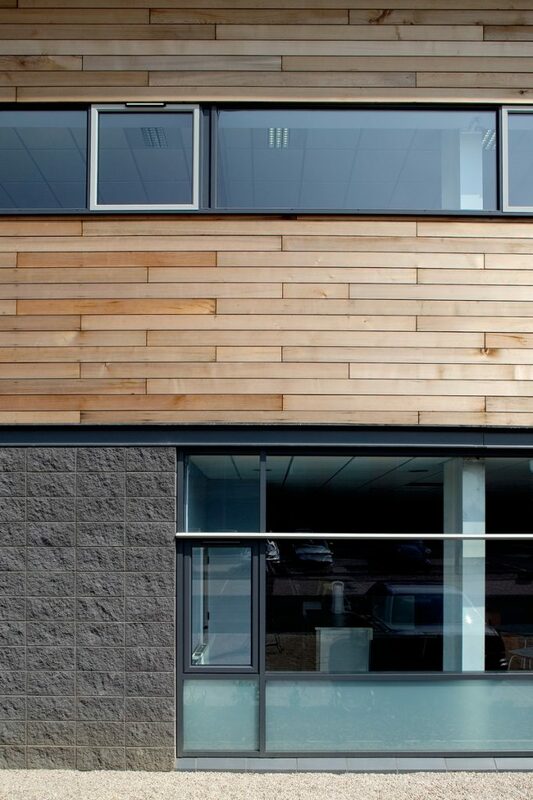 The units are suited to a range of uses such as high-tech processes with high office space content as well as more conventional light industrial applications. 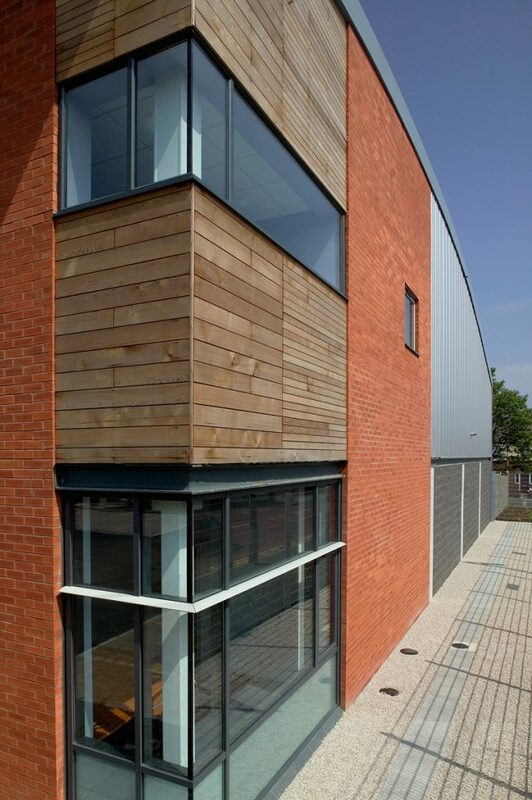 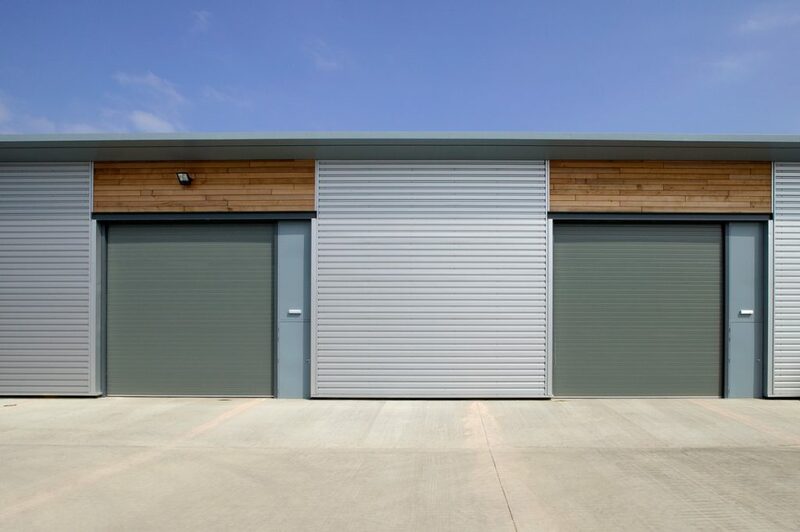 Each unit can be sub-divided and is created by a medium span portal frame clad in a range of high specification materials not usually found in this building type.